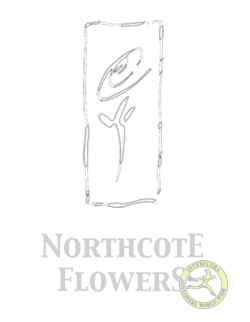 Northcote Flowers - Same day delivery across the Melbourne metropolitan area. ​​Contemporary designs with good old fashioned service, all at an affordable price. Northcote’s leading florist for over 30 years, selling only the highest quality fresh flowers. We offer same day delivery across the Melbourne metropolitan area. For interstate or International delivery our friendly staff will ensure the best solution.